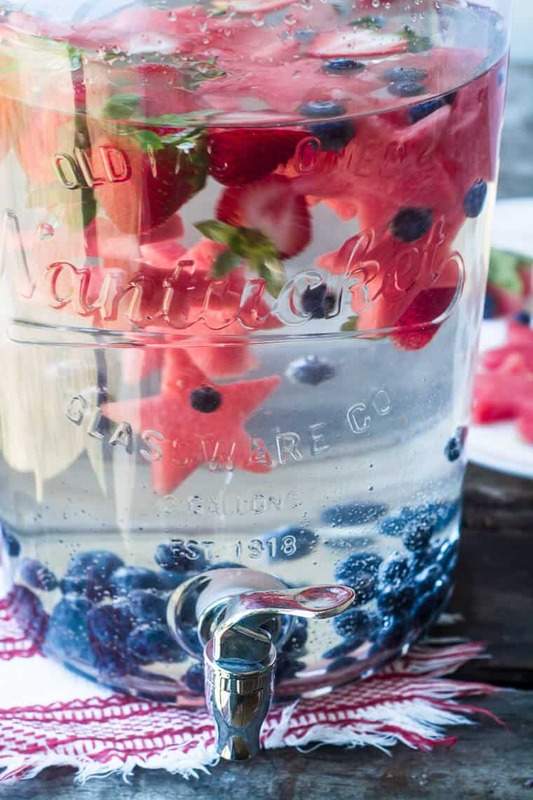 With over 40 recipes to choose from, this round up of Patriotic Potluck Ideas and Inspiration is sure to have something for everyone featuring festive red, white and blue fruits! I first published this post over five years ago and it’s been one of my most popular ever since then being shared over and over again on social media. 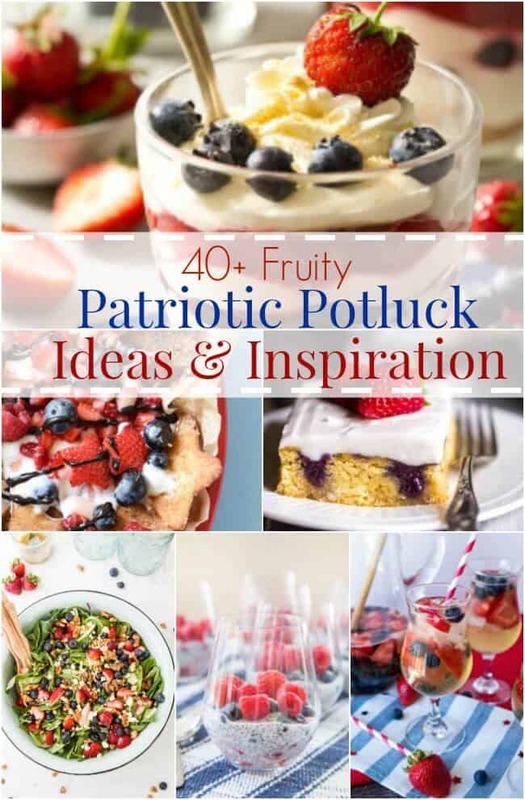 It seems like so many of you are looking for Patriotic Potluck Ideas and Inspiration and my fellow bloggers to not disappoint when it comes to a variety of great tasting recipes to choose from. 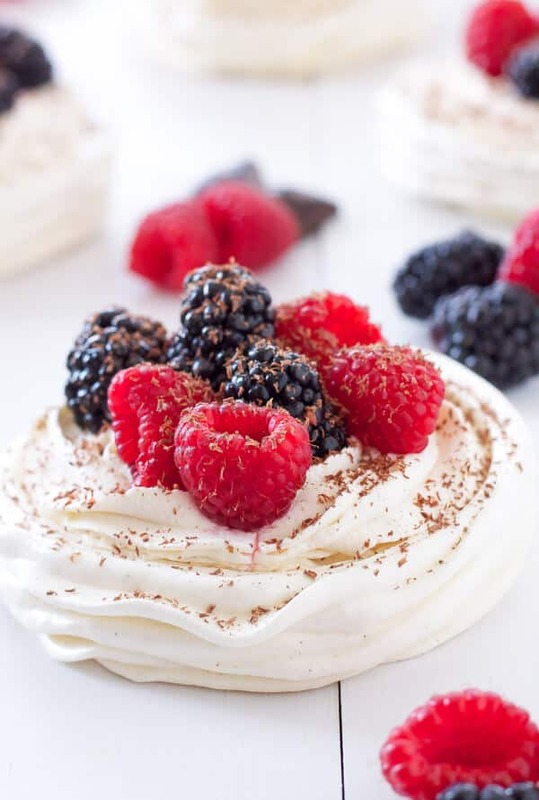 These recipes use all fresh fruits which are perfect this time of year when all kinds of berries like blueberries, strawberries, raspberries and more are in season. These can all be considered healthier dishes right since they include the nutrient packed fresh fruits don’t you think? So many of them are make ahead and perfect to share at your next potluck get together whether that’s by the pool, lake, beach or outside. 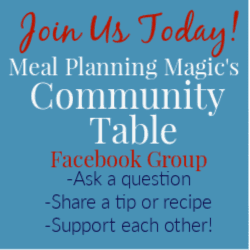 Be sure to check out my my favorite tips for potluck party success. 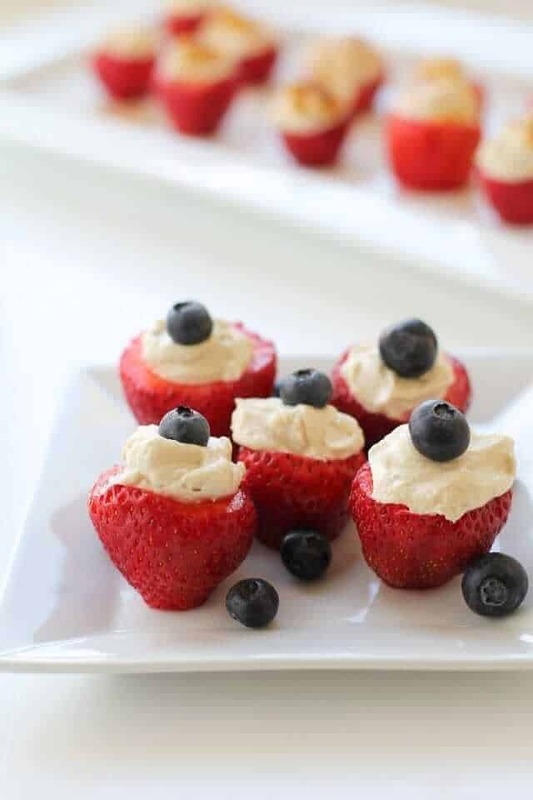 I’ve pinned these and many more recipes on to my Patriotic Food Ideas Pinterest board so be sure to check that out too. Which one of these will you try first? It’s so hard to choose! 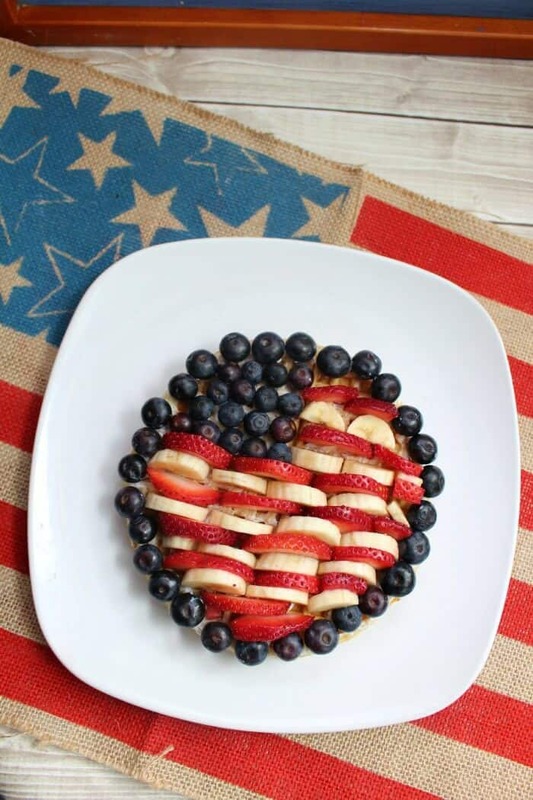 I hope you enjoy this roundup of Patriotic Potluck Ideas and Inspiration! Those are some great ideas!’ thanks!!! What an awesome list!! Can’t wait to share with my followers! Thanks for linking to my recipes! Thanks for including me in your wonderful roundup! I’m pinning and Tweeting!